The adventure begins this April! New York, NY—January 3, 2018—A fan-favorite teleporting X-Man will make her return to the multiverse in 2018, along with a brand-new team! Writer Saladin Ahmed topped several “Best of 2017” lists with Marvel’s Black Bolt, with EW calling the book “a delightfully fresh take on the superhero genre.” Now, Ahmed takes his talent for fresh storytelling to an old but beloved tale, joined by the art team of Javier Rodriguez (Spider-Woman), Alvaro Lopez, and Jordie Bellaire and Joe Caramagna. The man once known as Nick Fury is now simply the Unseen, who can only observe Earth from the moon. When a mysterious threat casts its shadow on the multiverse, his job is to recruit champions who can save it. 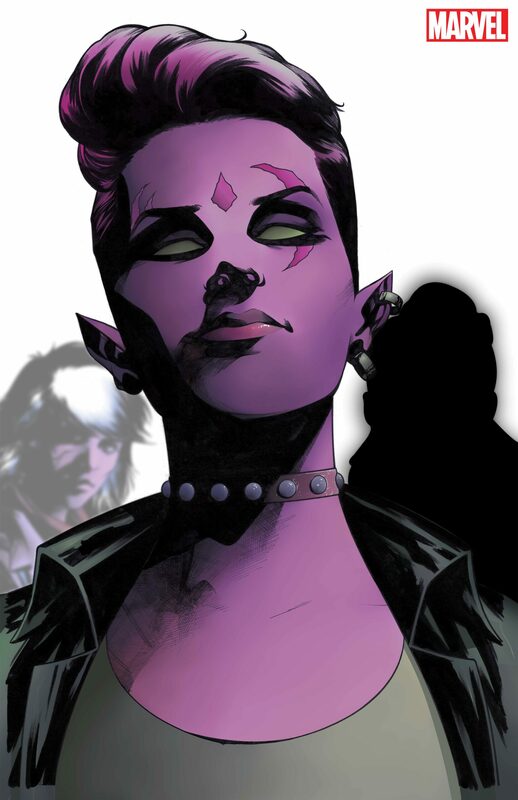 Blink’s goal was once to save the world with the original EXILES, and now, she’ll need the help of Khan, Iron Lad, Wolvie and a mysterious to-be-revealed team member to help her fight an even more sinister evil. 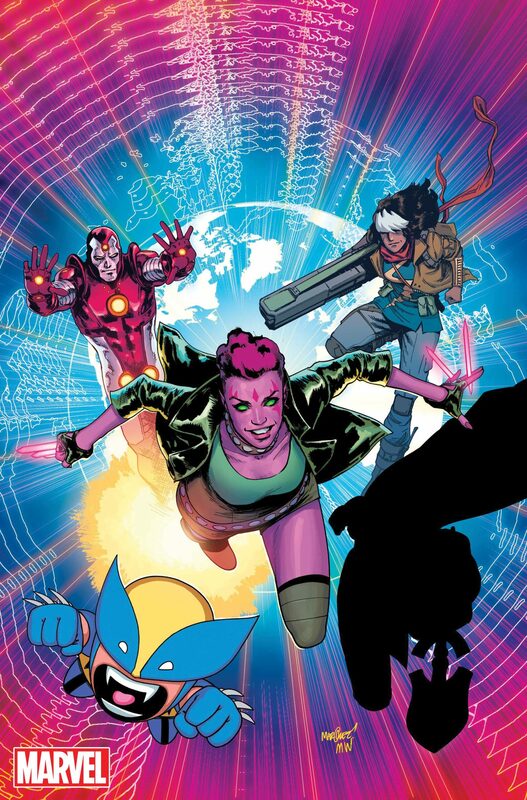 Get ready for a wild ride of misfit fun and new adventures when EXILES returns to comic shops with a brand-new story this April!